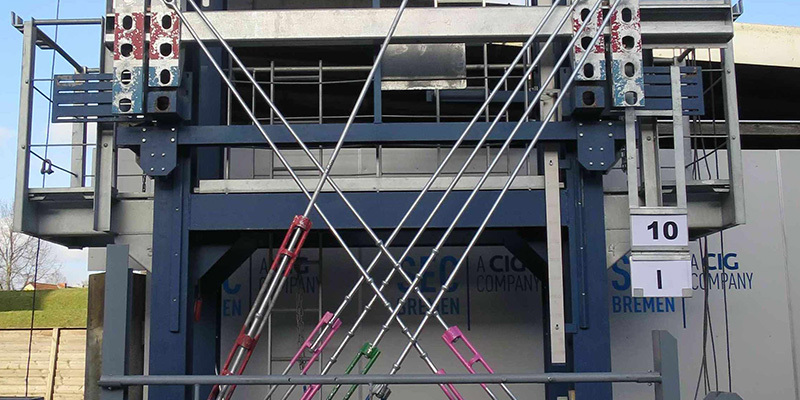 SEC Ship‘s Equipment Centre | Bremen | Shanghai | Korea | SEC is considered to be the leading manufacturer of container lashing equipment in the market today. 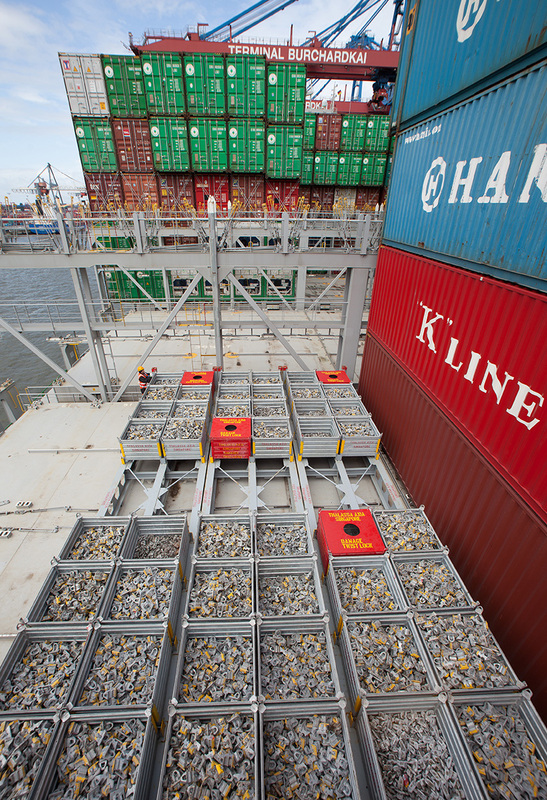 In 2003 SEC launched its newly developed and patented FAT which has been considered the ultimate innovation in Container securing technology on sea going vessels. The SEC FAT working principle is based on a unique locking concept which has been successfully patented throughout the world. Many million FATs are currently installed proving both their safety and reliability features on a daily basis. SMARTLOCK and EXTERNAL LASHING please do not hesitate to contact us directly. 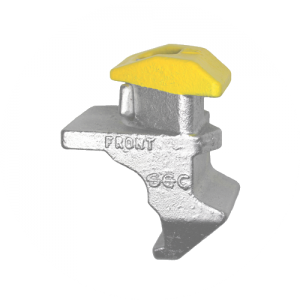 Over the last decades we have continued to develop the unique POOL HHP and SHHP anchors. With over 30 years experience and knowledge of POOL anchors this makes SEC the most reliable partner for today and the future. 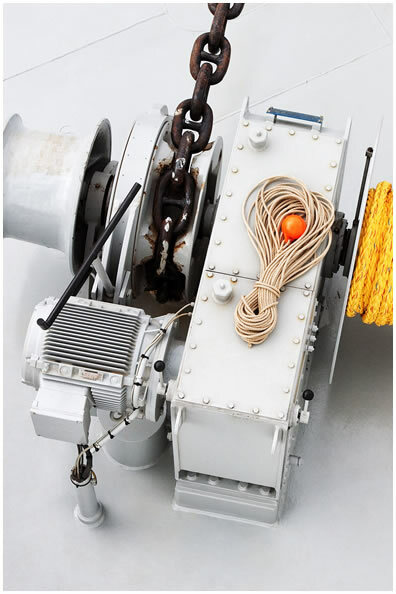 SEC is the supplier of a wide variety of winches and winch related products. We have been supplying deck equipment of this nature for nearly 100 years. Today we supply any style of electric and hydraulic winches. 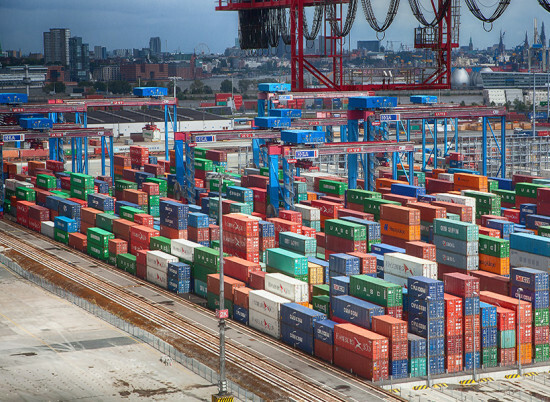 Nowhere else in the world, other than at SEC, could you find the level of experienced engineers dedicated to developing the safest, most efficient and economically best container securing systems. For more than 25 years SEC has developed its unique competence in this field. It will always be the creative heads that make things happen! The whole team at SEC is dedicated to finding solutions for the benefits of our clients worldwide. 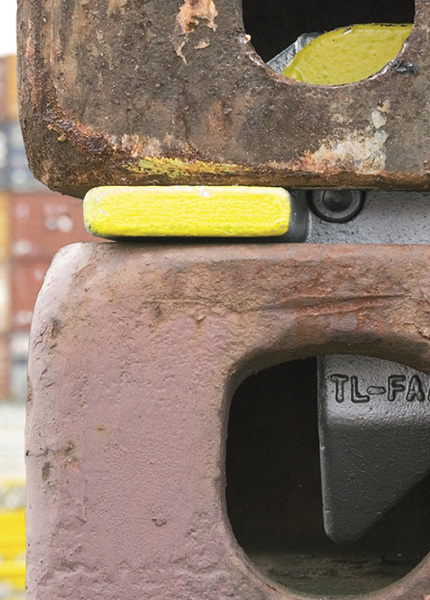 No container ship will be shipped without container securing. 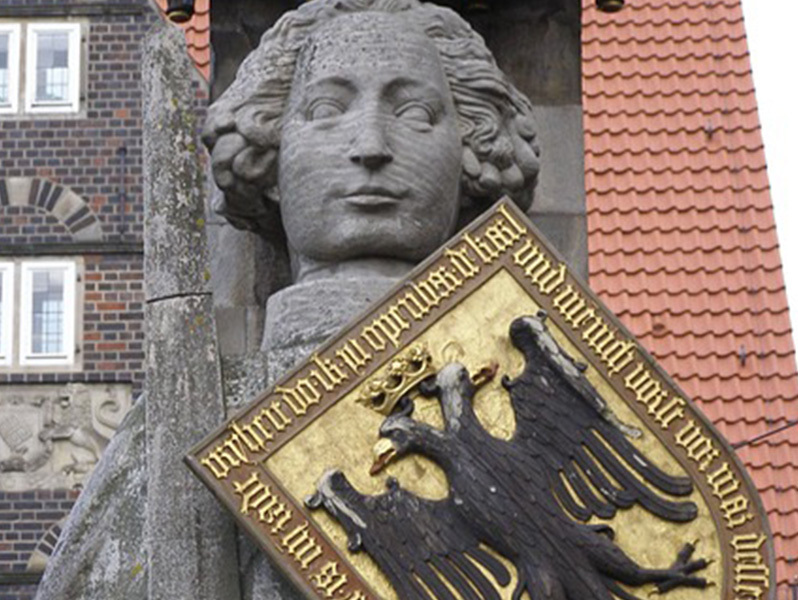 Our Bremen based service team have created a large database forming the platform to identify each and every part of all vessels equipped with SEC product range. This service will ensure you can rely on SEC throughout the life of your vessel. 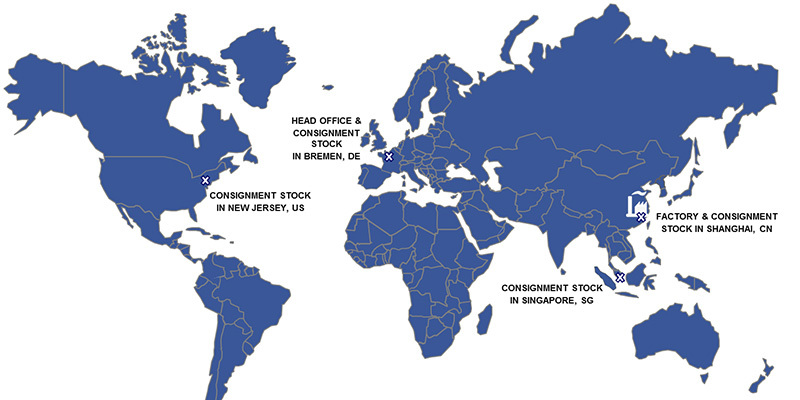 SECs network of companies, partners and stock holders ensure the best service is offered to our customers throughout the world. 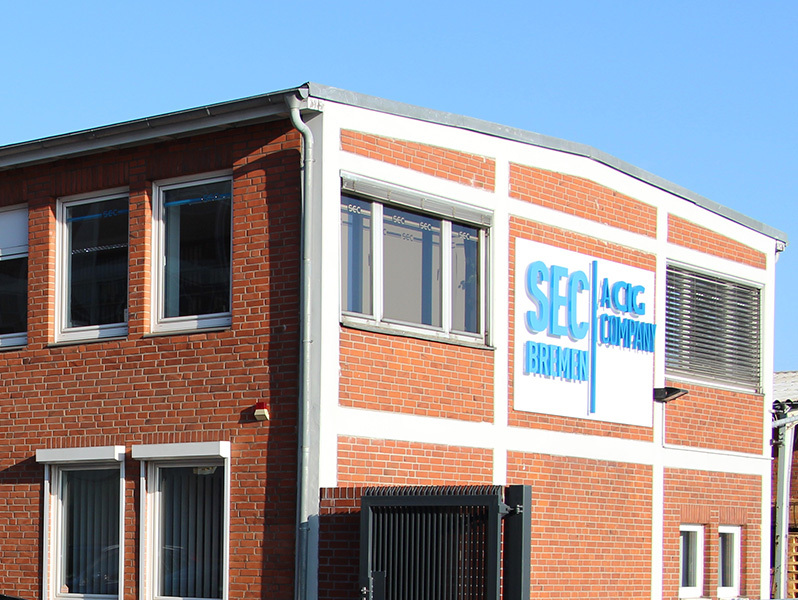 Our team based at our head office in Bremen will ensure fast deliveries of all our original SEC spare parts to any part of the world, at any time. No matter if you require spare parts, products or a complete review of your lashing system, our experts will be pleased to advise you. 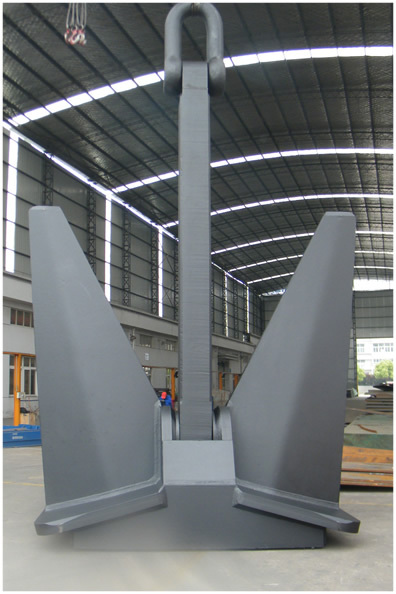 SEC is considered to be the leading manufacturer of container lashing equipment in the market today. We lead the way due to our perfect combination of in house design and engineering facilities which alongside our unique understanding of manufacturing and services result in SEC being the first class partner for both yards and owners alike. SEC can be your partner from initial container vessel construction project planning. 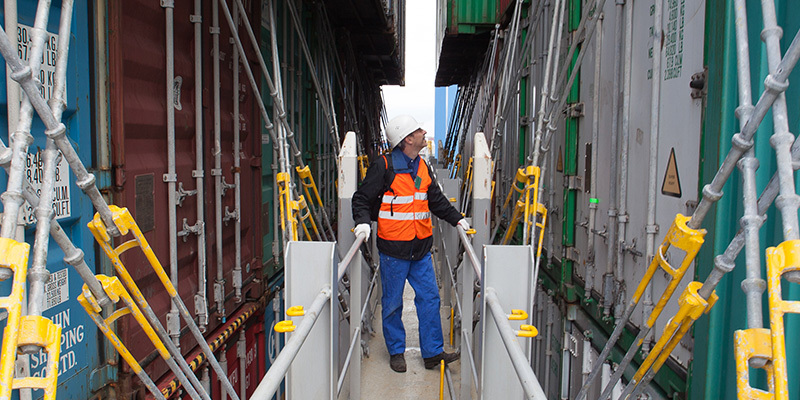 In addition to the delivery of hardware, a wide variety of services can be offered to help the ship owner find the most safe and efficient solution. Whether approached by shipyards or owners SEC is able to create concepts and turnkey solutions from the outset. The SEC way of thinking is to build the ship around the cargo. SEC operates their own branch offices, with highly qualified staff, in the two major ship building countries of China and South Korea. Both offices stay in close contact with our local clients to assist with all business operations and to ensure the upmost care for all our clients needs.